Homepage\Uncategorised\News & Events\Pinewood News\Pinewood Student Wins First Place! 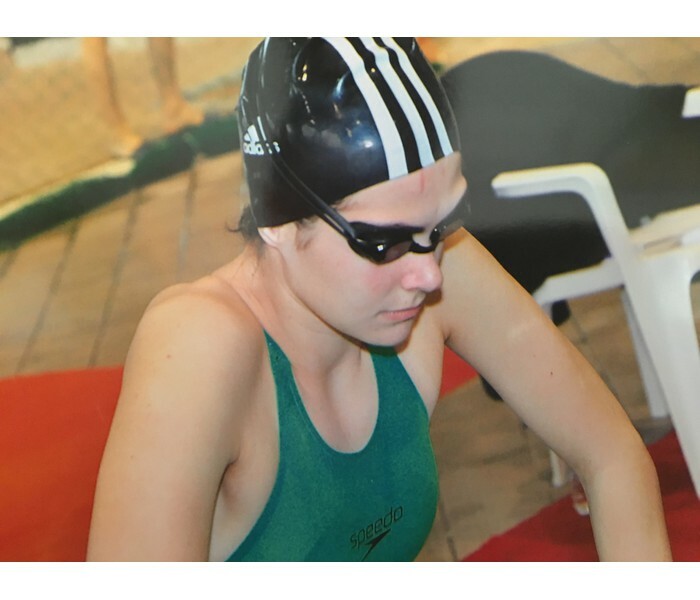 We are so thrilled to share this impressive accomplishment: On March 31, our Grade 10 student, Eleni Primeraki came in FIRST PLACE at the Pan-Hellenic Swimming Games, for her stellar participation in the 200 meter race. This coming May, Eleni will also represent her school and Greece at the 17th Gymnasiade - world student Games! The 17th Gymnasiade, an Olympics for youngsters, will be held in Casablanca, Morocco, just A few months prior to the Youth Olympics 2018. Each year, this World Student Championship welcomes over 10,000 participants for tournaments of 3 - 7 days. We wish her the very best of success!